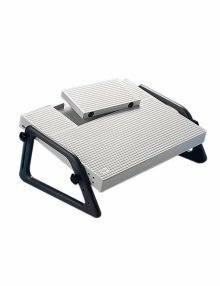 Economical footrest of simple design. 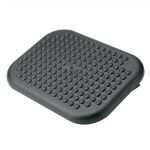 The ribbed foot support ensures a firm grip, whilst the rubber feet avoid slipping or scratching of floor surface. 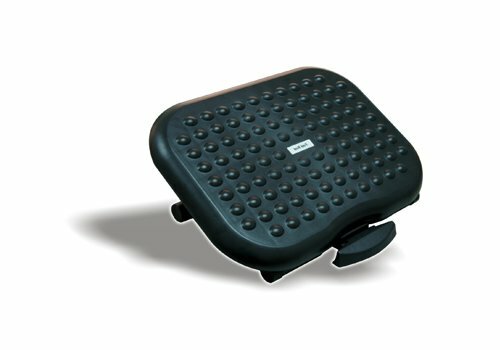 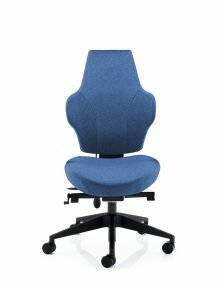 The Wedo Relax Footrest incorporates a removable cover, which reveals a compartment for foot controls of dictating machines. 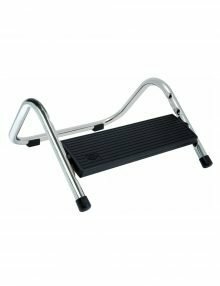 Height adjustable front 5-15 cms and back 8-21 cms. 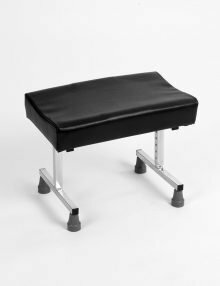 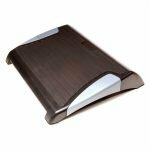 This padded black vinyl leg rest can be adjusted in height and tilt angle using simple spring button adjustments. 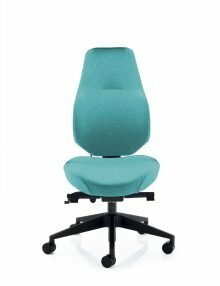 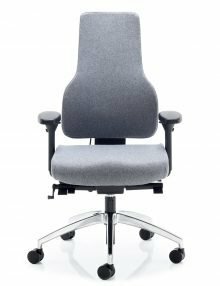 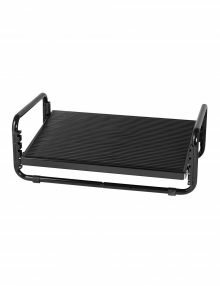 The base is made from chrome plated steel tubing and is available as standard with non-slip rubber feet.